A Great Big Dollop of Love! 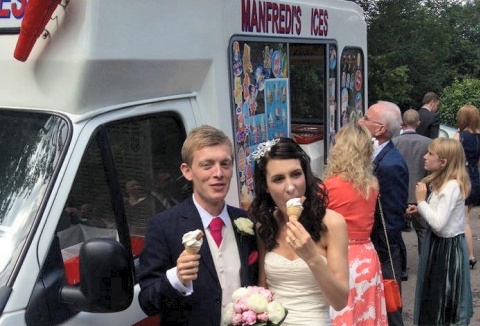 Our fleet of mobile ice cream vans cover all types of shows, weddings and corporate functions. 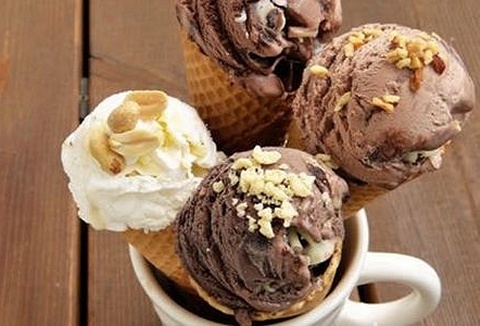 We serve our own brand of ice cream made to traditional recipes with over 32 flavours, speciality ice creams & sorbets as well as the nations favourite lollies. 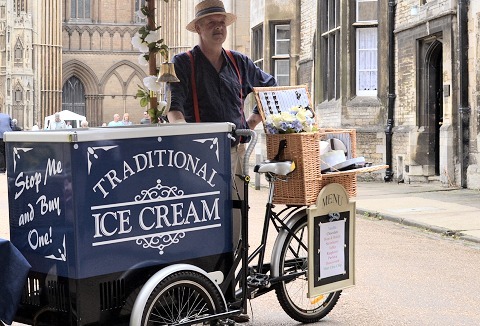 Family run business catering for all events, weddings and functions operating 4 beautiful traditional 1940's style ice cream bikes offering the finest award winning dairy ice cream from Dennetts of Spilsby, as well as sorbets in a variety of flavours. We are an independent mobile ice cream firm who prides itself on the excellent relationship with our customers and clients. Our modern fleet of ice cream vans are operated by professional uniformed staff serving traditional Mr Whippy and impulse ices. 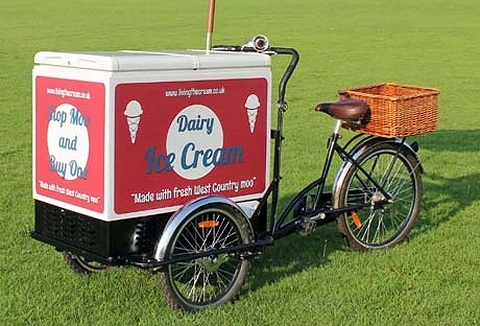 Vintage ice cream tricycles are ideal for corporate events, festival style weddings, fun days and promotional hire. Wow your guests with a delicious choice of flavours; rhubarb and custard, lemon meringue or white chocolate and honeycomb to name a few. Family business with a well-earned reputation for quality, reliability and price. 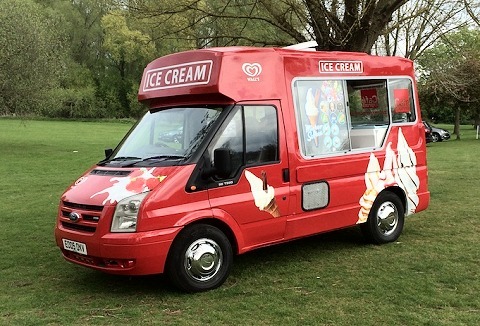 Our ice cream vans serve high-quality tasting ice cream that your guests will love. We can attend a variety of public and coprorate events, private parites and functions. 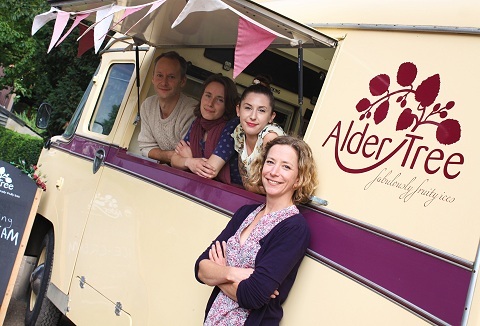 Hand crafted, award wining ice creams and sorbets served from stunning Pashley Tricycles and a converted Horsebox. 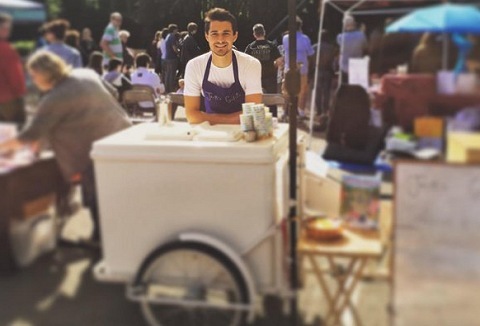 Experienced with scooping for 20 to 2500 people at private events, available for public events. Bespoke flavour development is available. 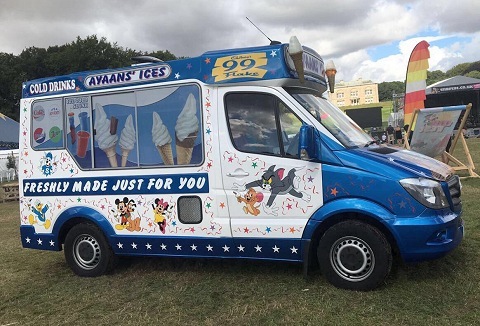 Our modern mobile ice cream vans can be hired for public and corporate events, weddings to private functions & any event that requires an ice cream van. Our friendly team we will work with you whislt serving fresh homemade luxury ice cream to your guests. Audrey, our beautifully restored 1967 Morris ambulance, travels across Suffolk serving our multi-award winning ices. All made by hand on our family farm in the heart of Suffolk, using locally sourced & natural ingredients. Hire Audrey for your own event.